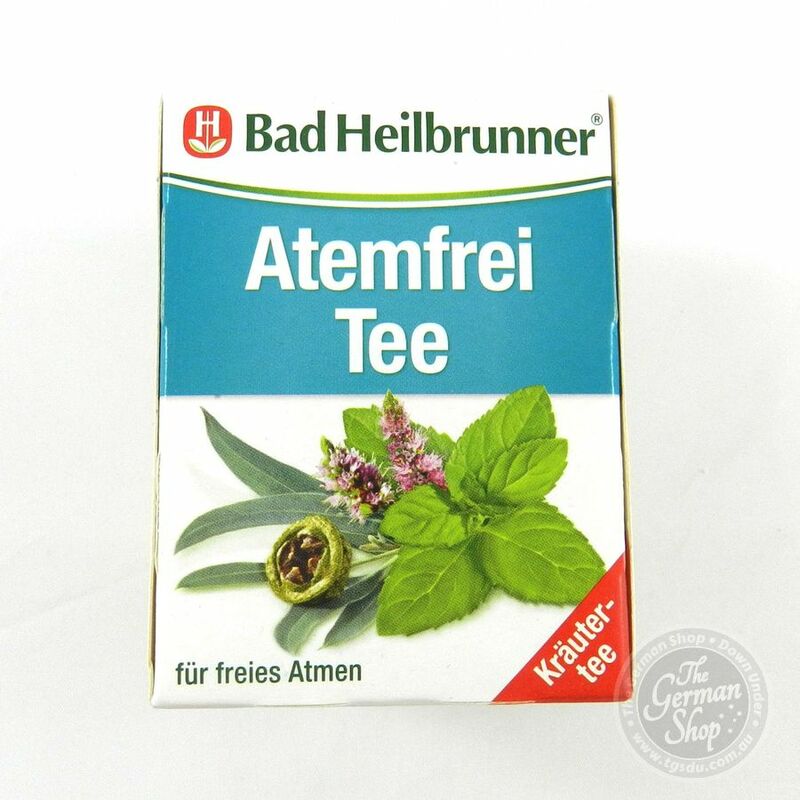 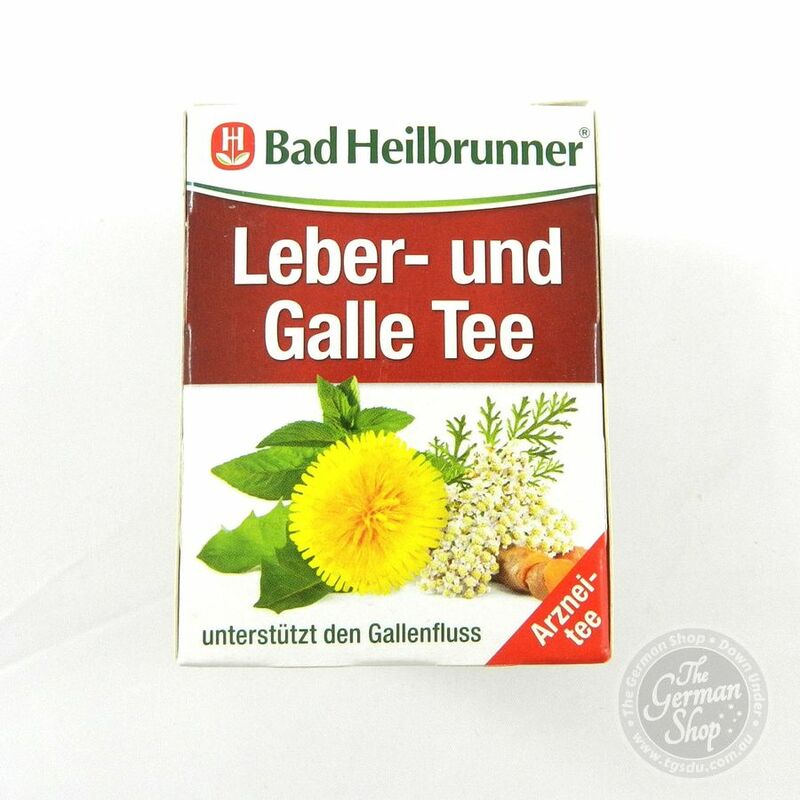 The Bad Heilbrunner® Atemfrei tea, an herbal blend with peppermint and eucalyptus gives natural freshness and a feeling to breathe freely. 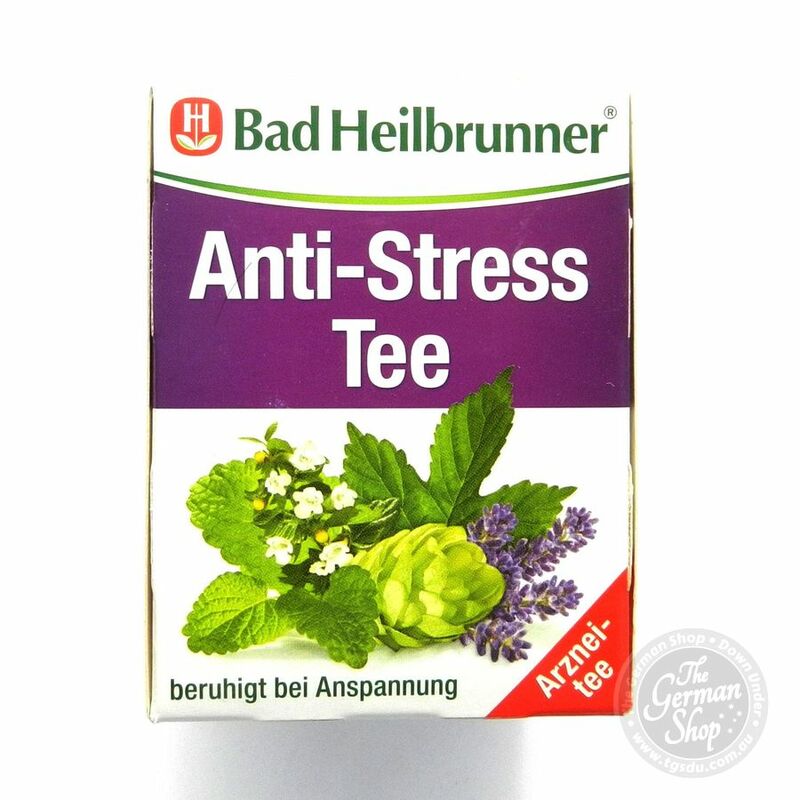 Breathe easy and enjoy life to the fullest. 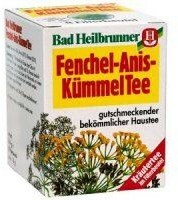 Peppermint (40%), lemon grass, natural flavoring, eucalyptus (10%).